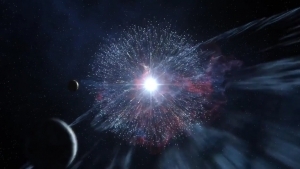 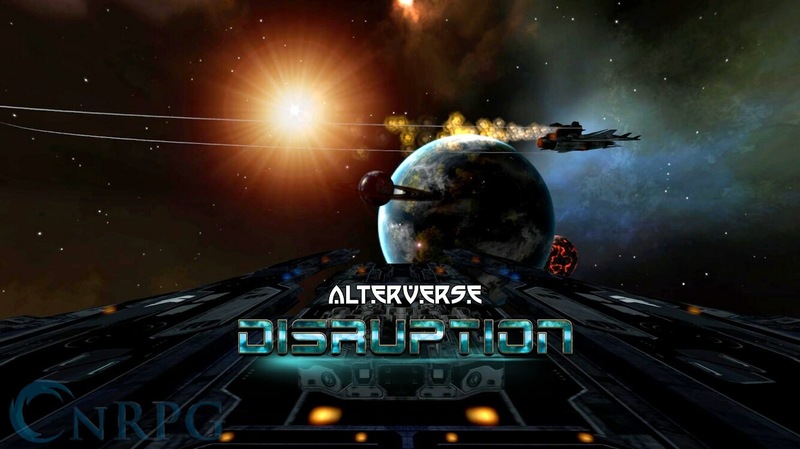 The AlterVerse is an open virtual platform that supports creative endeavors and gaming. 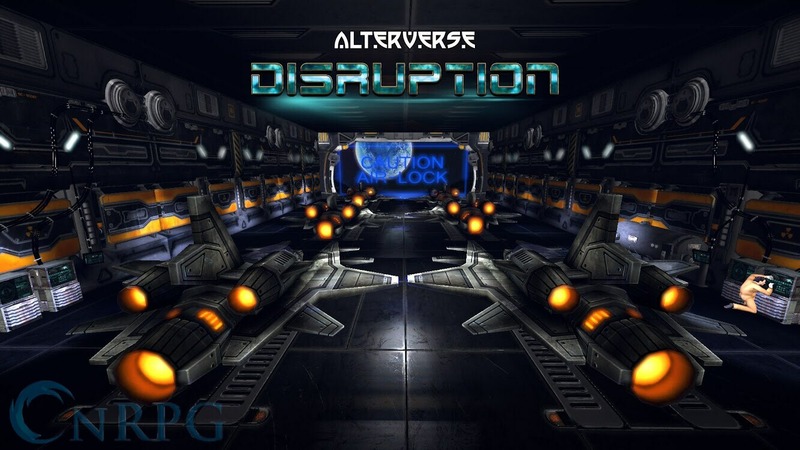 Through the use of its unique cryptocurrency, the Arn, players can earn money by hosting, creating, streaming, and even just playing the game. 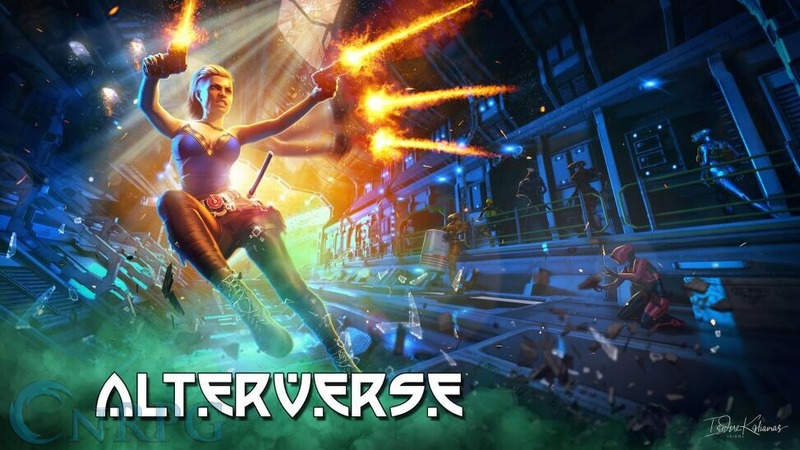 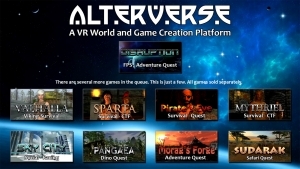 Creative Tools: AlterVerse is a virtual platform where creators can use the tools and assets to build their own games, worlds, and businesses. 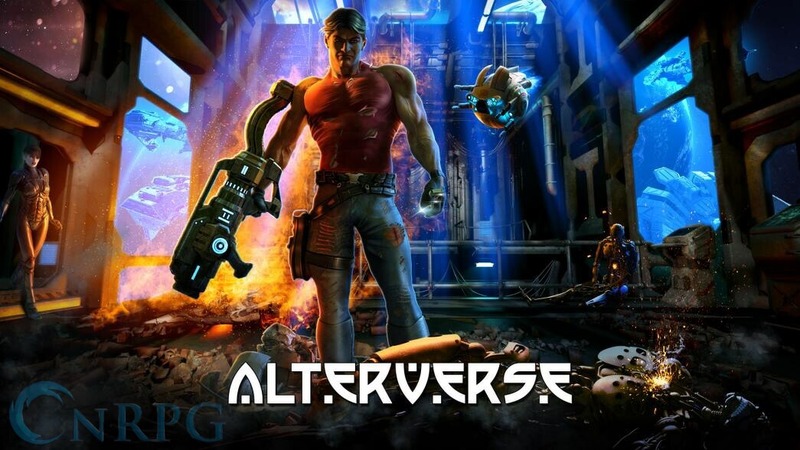 Blockchain Driven: Players and creators can earn money from using the AlterVerse. 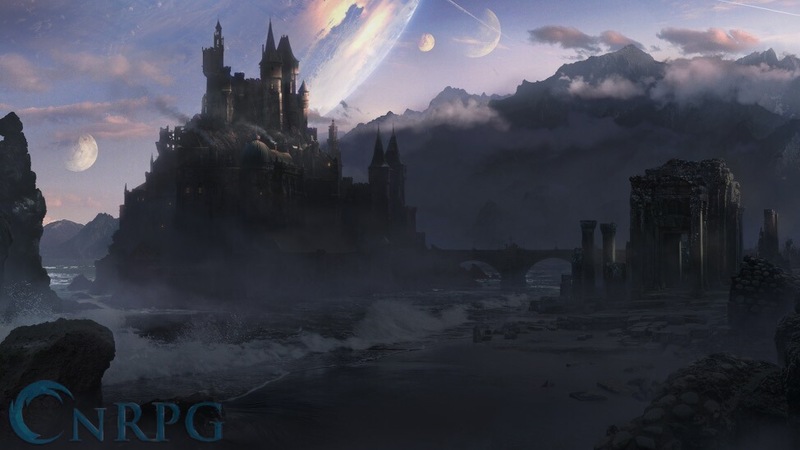 Multiple Themes and Worlds: Over five different themed worlds are planned, allowing a wide community to play what interests them most. 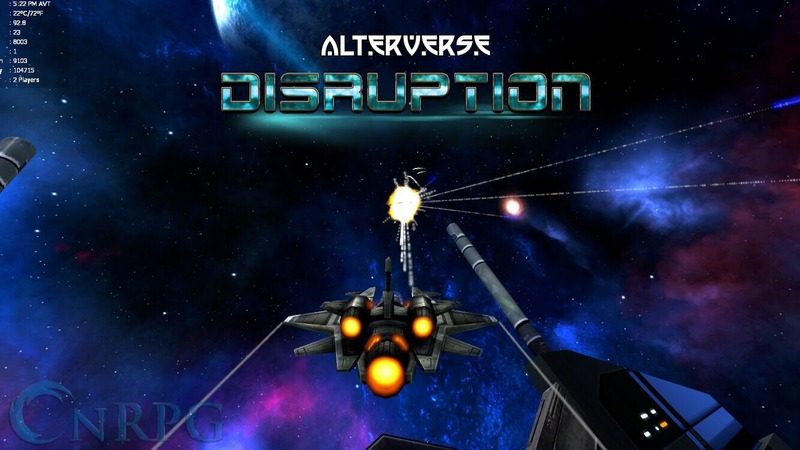 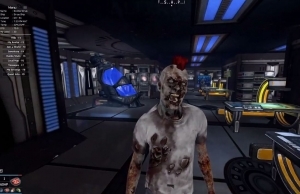 VR Support: Built for the Oculus Rift and HTC Vive, with PC support.